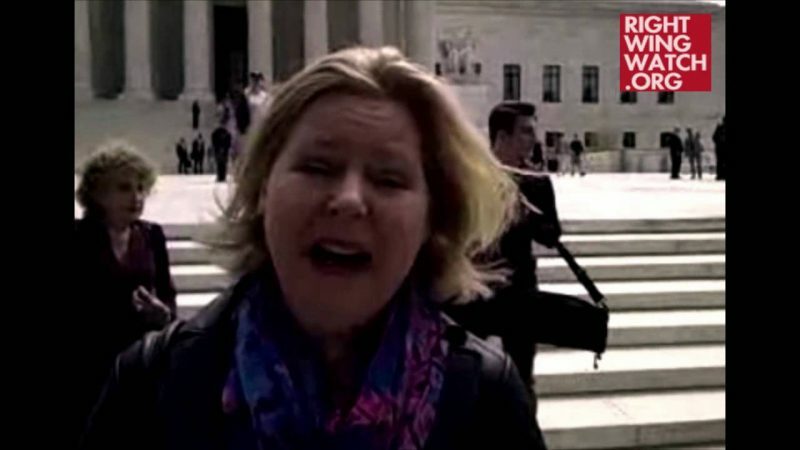 It is remarkable to watch as Janet Porter continues to lash out at Discernment Ministries and its blog Herescope ever since their work exposing her increasing ties to Dominion Theology lead VCY America to sever its ties with Porter and drop her radio program following her Dominion-focused prayer rally at the Lincoln Memorial on May Day. Last week, Porter used her WorldNetDaily column to launch an attack on Discernment, calling them “cultural Nazis” who are siding with the ACLU and throwing rocks from the sidelines at those, like Porter, who are trying to save America from its descent into communism. 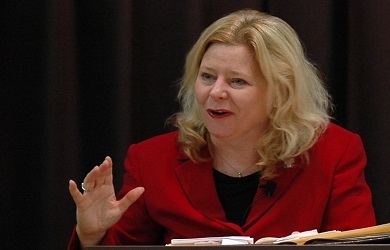 Discernment’s Sarah Leslie responded by pointing out that it was not criticizing political organizing and activism – Leslie was head of Iowa Right to Life in the 1980s, after all – but rather Dominion Theology and the effort by people like Porter, Cindy Jacobs, Dutch Sheets, and Lou Engle, to take over every aspect of American life in order to bring about the return of Jesus Christ. But Porter absolutely refuses to recognize this obvious distinction and instead continues to lash out at Discernment, lying about what caused her to lose her radio program, and likening them to Christians who sat by while Nazis murdered millions of Jews. Last week Porter appeared on a program with host Craig Roberts where she spread her tale of victimization and attacked Discernment Ministries for the better part of an hour. Most of the time was spent with Porter claiming that Discernment Ministries is just a bunch of Christians who are biding their time awaiting the Rapture by attacking bold Christians like Porter who are carrying out God’s command to spread His word to all. Throughout the interview, Porter refused to admit that she has adopted Dominion Theology and that it was this development that got her canned from VCY – in fact, Porter doesn’t even mention that she lost her radio program at all. This is the sort of language that Porter normally reserves for Democrats and liberals, so it is interesting to see her deploy it against her fellow Christians … it is obviously her standard response to any criticism she receives. Discernment’s Sarah Leslie appeared on a program with Derek Gilbert yesterday to refute Porter’s outrageous accusations and misrepresentations, but I highly doubt that is going to stop Porter from spreading them because, frankly, Porter’s denial about this entire saga is truly remarkable. After all, why does Porter keep attacking Discernment Ministries when it was VCY America that made the decision to drop her program? It wasn’t Discernment that cut ties with her, it was VCY, so why isn’t she attacking VCY as a bunch of quisling Christians who don’t care about saving America from destruction? 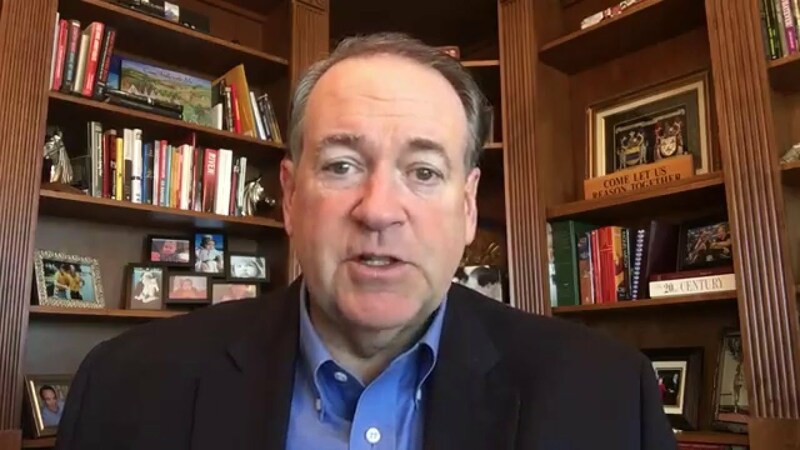 Presumably because a) she’s hoping to somehow get her radio program back and b) that sort of argument would be absurd considering that VCY continues to carry programs by several other Religious Right groups, including Eagle Forum, Liberty Counsel, Family Research Council, and the Susan B. Anthony List. There was obviously something unique about Porter that caused VCY to drop her … and that was her ties to Dominionist Theology. But Porter steadfastly refuses to admit it and has decided, instead of going after VCY for dropping her, to set out on a crusade against Discernment Ministries for having the gall to expose her Dominionist ties.